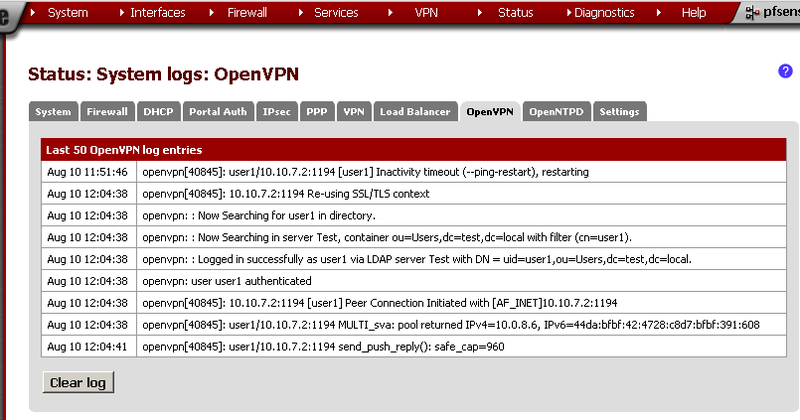 After writing OpenVPN with LDAP authentication on pfSense 2.0 RC1, a reader of my blog shared some problems with configuring OpenLDAP on CentOS. So I decide to build such a setup and test. 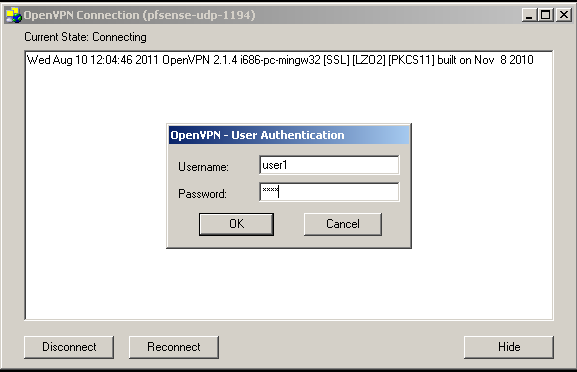 The scenario is as follows, authenticating users requiring access to the OpenVPN server against OpenLDAP service running on CentOS. I’ve spent most time in preparing the CentOS server. Initially my decision was to use CentOS 6.0, but after a few failed attempts to configure it and the absence of how to guides for this purpose, I’ve decided to fall back to 5.6. 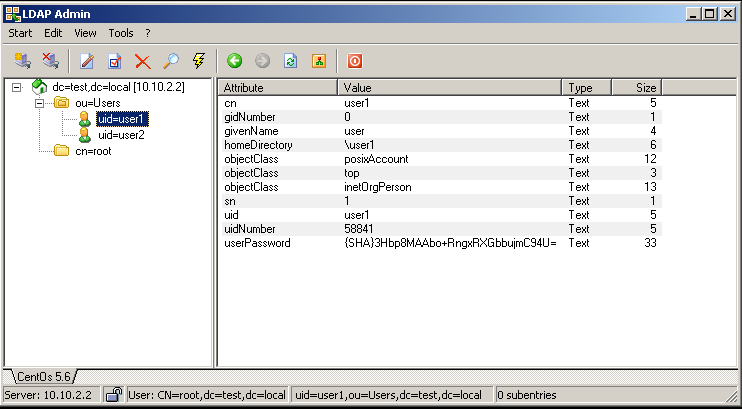 Ldap Admin is free Win32 administration tool for LDAP directory management. This application lets you browse, search, modify, create and delete objects on LDAP server. It also supports more complex operations such as directory copy and move between remote servers and extends the common edit functions to support specific object types (such as groups and accounts). You can use it to manage Posix groups and accounts, Samba accounts and it even includes support for Postfix MTA. Ldap Admin is free Open Source software distributed under the GNU General Public License. Now let’s get straight to System > User Manager and on the Servers leaf. Authentication container: after insterted the Bind credentials, it was visible, but when I’ve click on the Save button, nothing happen. So I’ve typed it in manually. Bind Credentials: enter User DN and Password. , I’ve tested it and with Use anonymous binds to resolve distinguished names, it works also. Group Member Attribute: you can modify this with the Uid=%s, if you need. Just for reference this is my test user. After preforming the OpenVPN configuration, enter the user name and the password. You can also test the connection using the Diagnostics > Authentication, Select the Authentication Server, in my case the CentOS OpenLDAP connection is named Test. Enter Username and Password, and see the result. If you get error, you can check the Status> System Logs on the System leaf for errors. I’ve got this error when the CentOS server was turn off. The issues that I faced was the problem with selecting the OU in which my users resides. Hope this will be fixed in future versions. On the CentOS side the problems were releted with the changes of OpenLDAP in the 6.0 version. Thanks for the post, i like the blog too much it is really very interesting to read.